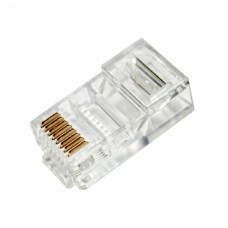 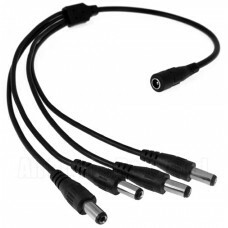 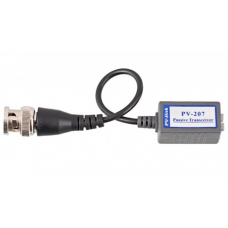 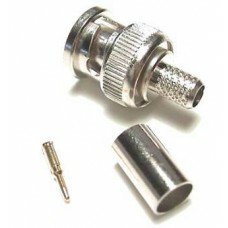 BNC Connector, 6mm crimp plug – Economical..
DC Fly Lead (12VDC plug with lead)..
1-Channel Passive UTP Video Balun..
12V DC 4 Way Splitter..
25 M PreMade IP CCTV Cable..
20 M PreMade CCTV Cable..
30 M PreMade CCTV Cable..
UTP 4 Pair CAT 5E Network Cable. 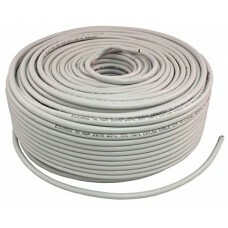 100 meters..
RG59 Co-Axial 75ohm with 0.5mm 2 Pair Cable. 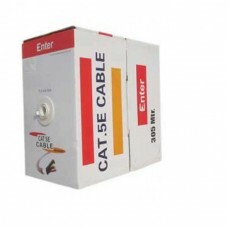 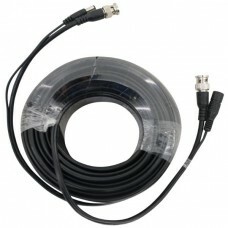 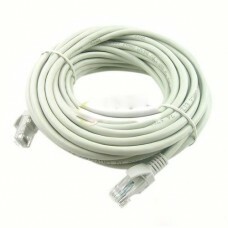 Black; 100 meters; High grade Roll..
UTP 4 Pair CAT 5E Network Cable. 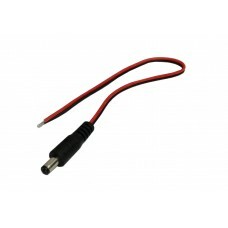 305 meters..
RG59 Co-Axial 75ohm with 0.5mm 2 Pair Cable. 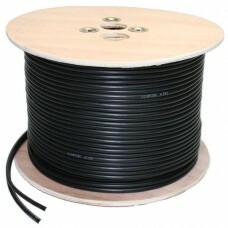 Black; 300 meters; High grade Roll..